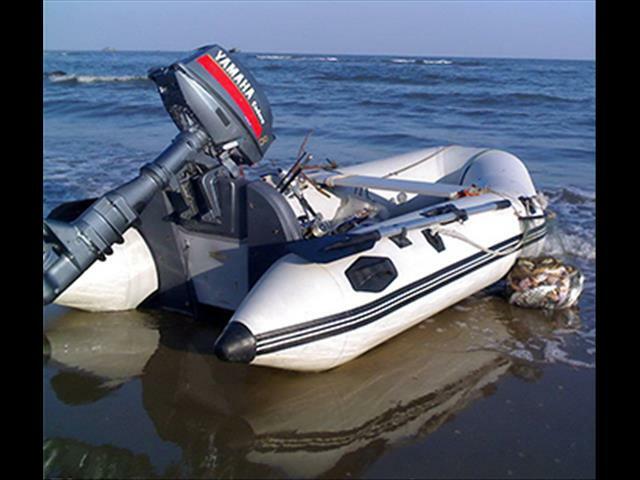 Inflatable Tender Boat 2.7m - Made from durable PVC with Inflatable inner tube & Aluminium Hull. Perfect to put on top of your Camper or in the back of your Car! 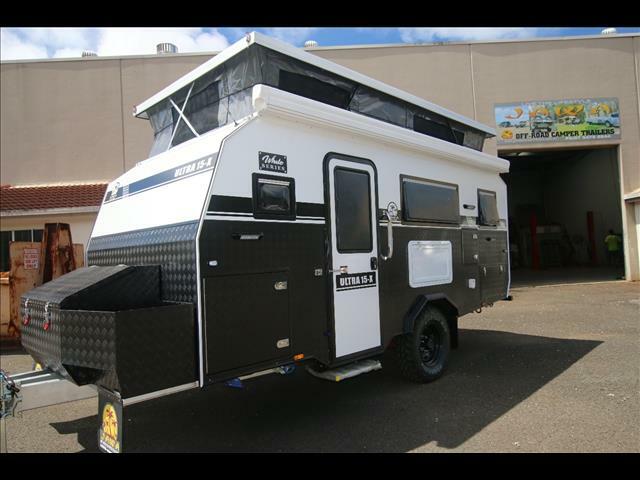 Whatever your Camper Trailer needs, we will be able to provide you with many options whether its budget or facility wise, we have the solution with "the best value for money". 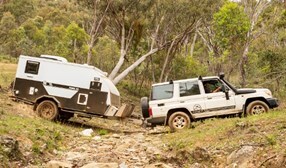 At Jawa we pride ourselves on making your Camper Trailer decision an easy one. 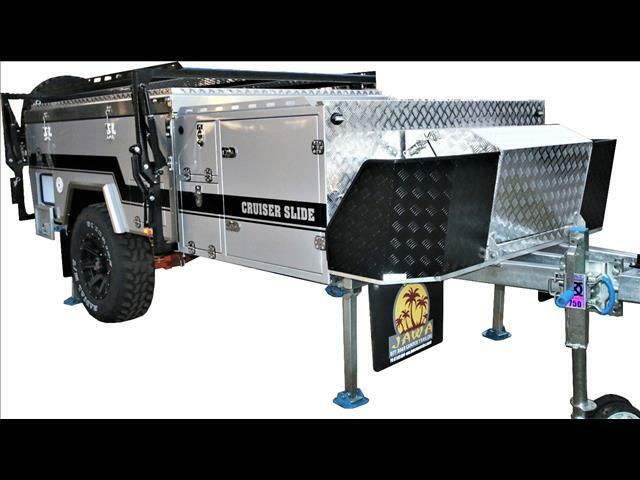 Discuss our many options and extras with our experienced sales team to help find the trailer suitable for you. 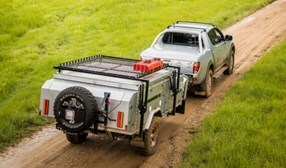 LIVE THE LIFESTYLE with Jawa Offroad Camper Trailers…. 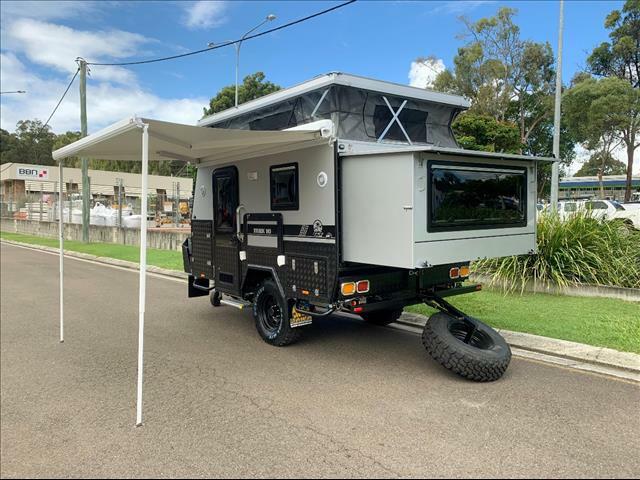 Jawa Offroad Camper Trailers are an Australian Owned and Locally operated company that specialise in Quality Camper Trailers with a reputation for quality, functionality, longevity and outstanding value for money. 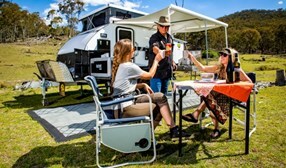 Whether you are a family or a couple touring, we have the Camper Trailer suitable for you. 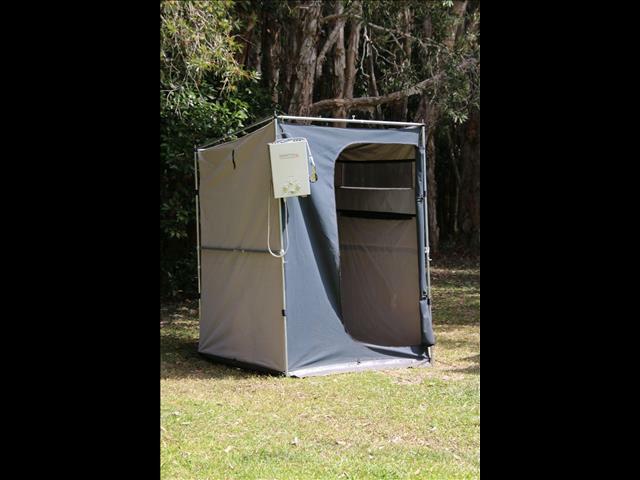 When outdoors, you want to be free of any problems and enjoy your wonderful camping experience. 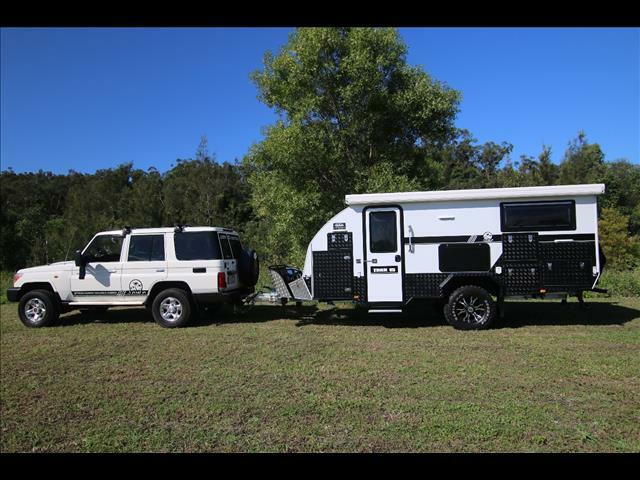 Jawa Offroad Camper Trailers are designed for extreme Offroad Camping, built to handle our tough Australian Conditions, whilst providing supreme comfort for relaxing at your camp site. 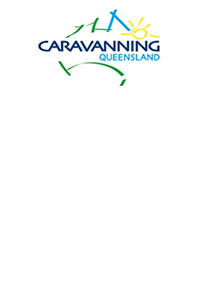 View Our Trailers on "Gumtree"